Good news, it’s much easier than you’d think! 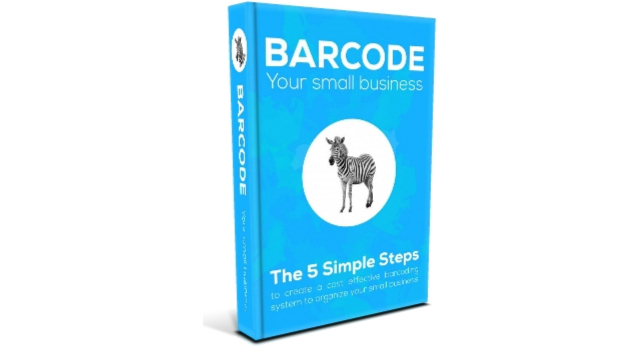 We put everything you need to know into one 45-page book called “Barcode Your Small Business”. No jargon, just good, practical advice. Even if you already have a barcode system in place, chances are you’ll learn something new! If your country is not listed, not to worry. 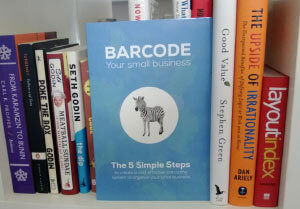 Try searching for “Barcode Your Small Business” and you should be able to find it on your local Amazon site. If you’re not Amazon member, you can also download the PDF version of the book here. If you learned something new, feel free to leave your review right on Amazon. Would love to hear what you think! Is there a simular book / information on QR codes? We do mention QR codes in there. What did you need help with?